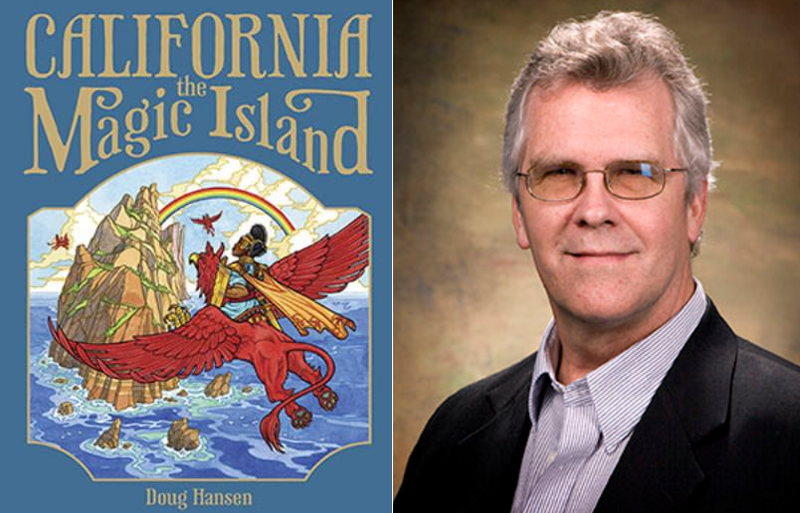 Doug Hansen, author of "California The Magic Island"
Illustrator and author Doug Hansen's work is immediately familiar to many Fresno area residents. 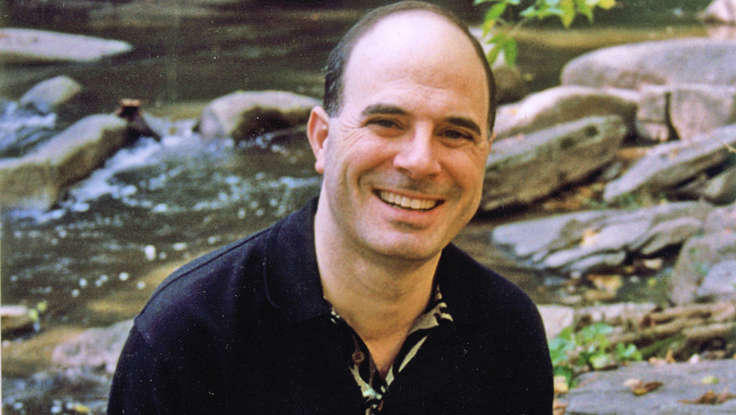 For years Hansen worked as a staff illustrator for the Fresno Bee, producing a popular series on local landmarks and places throughout Central California. Now an art professor at Fresno State, Hansen has taken his love of illustrating California scenes into a new field - children's books. His newest, "California, The Magic Island" is a colorful trip through California mythology geography and history, for children ages six and up. Hansen is among the local authors participating in the "Bookhop" event Thursday December 1 at Arte Americas from 5:00-8:00 PM. 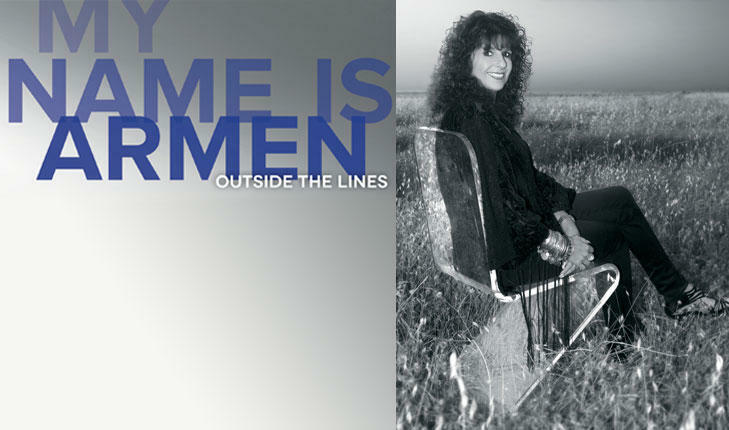 Author Armen Bacon joins Valley Public Radio's Joe Moore to talk about her new collection of essays, "My Name Is Armen Volume 2: Outside The Lines." 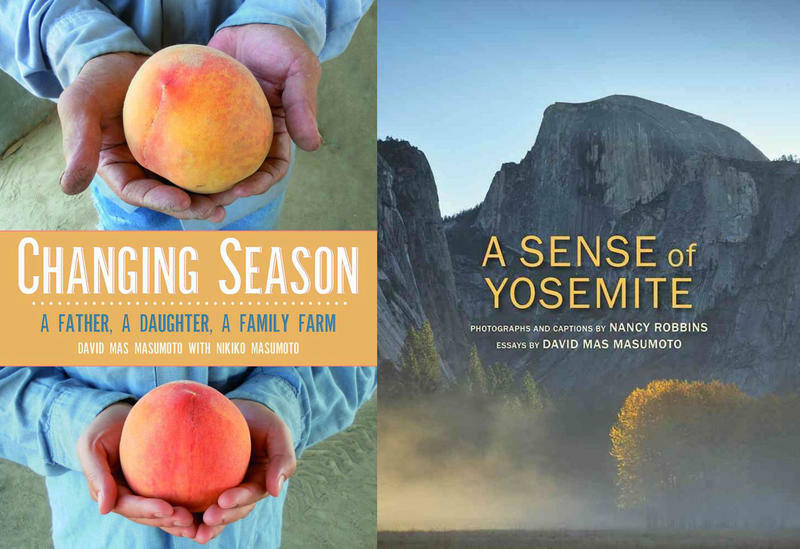 Published by Fresno State, the new book finds Bacon telling stories about her life and the people she has met in Central California. It was one of the biggest scandals the country had ever seen - the theft of U.S. government secrets about the atomic bomb that wound up in the hands of the Soviet Union. 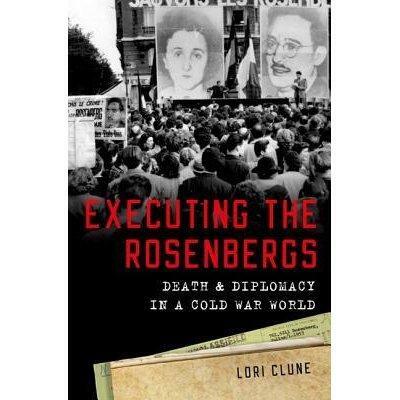 The federal government eventually tried and executed Julius and Ethel Rosenberg for conspiracy, sparking an international outcry. Now the story of the Rosenbergs is back in the news, as there is an effort underway to seek a presidential pardon in their case.